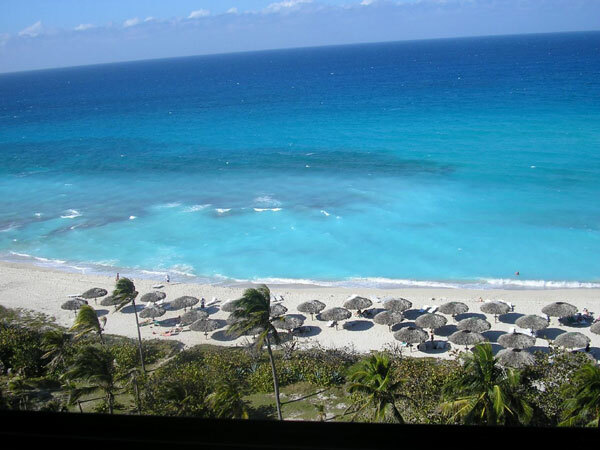 The largest of the Caribbean islands, Cuba is a captivating sun-kissed holiday destination with pristine beaches, stunning topography and delightful weather. Havana is the capital and the largest city in Cuba, where tourism features unique events, hot music scene and great architectural heritage. Cuba also offers plenty of opportunities for fun and adventure, from diving to salsa dancing to horse-riding. Here we have piled up 5 great things to do in Cuba that are an absolute must for any traveler to this dreamscape getaway.